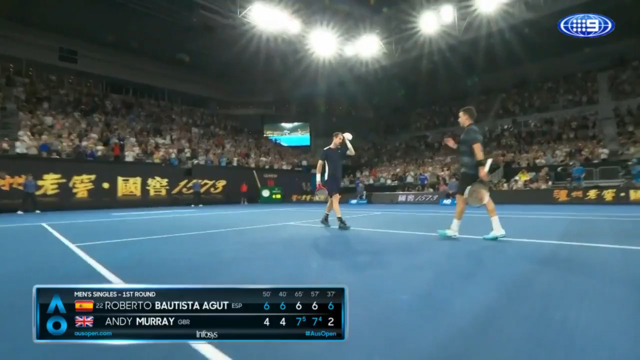 The five-time Australian Open finalist most likely played his last match at Melbourne Park - and perhaps ever - after going down 6-4 6-4 6-7 (7-5) 6-7 (7-4) 6-2 to 22nd seed Roberto Bautista Agut on Monday. Murray came close to confirming it was his last Australian Open, telling the Melbourne Arena audience he would "maybe" see them again. "I have basically like two options. One is to take the next four-and-a-half months off, then build up, play Wimbledon," Murray said. "But having an operation like that, there's absolutely no guarantees I'd be able to play again. "That is the decision that I have to make. It will improve my quality of life, I'll be in less pain doing normal things like walking around and putting your shoes on." 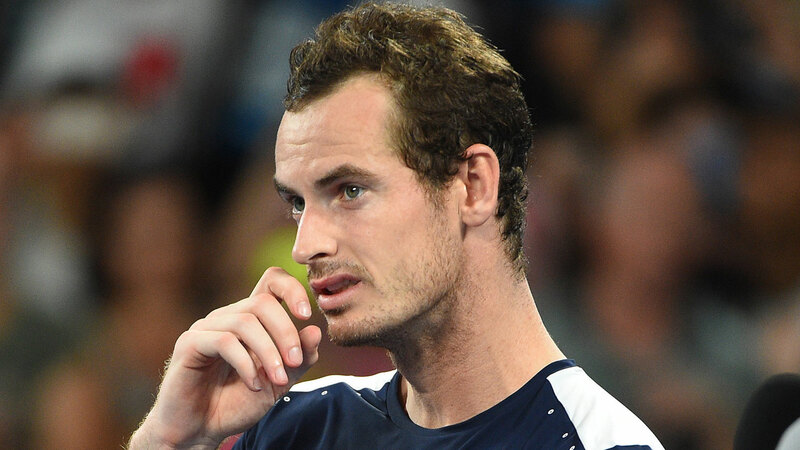 "If it was my last match, look, it was a brilliant way to finish," Murray said. "I literally gave everything that I had on the court, fought as best as I could. I'd be okay with that being my last match." "It's also been a flaw of mine. Some people might say, It's a positive thing that Andy worked really, really hard. "But I also often didn't stop myself when I was being told to do things. "I would always kind of just go along with what I was being told. That was a mistake." "There's matches here, for example, that I would love to play again, have another opportunity to do that," he said. "I don't know what it will be, but I have tried my best."